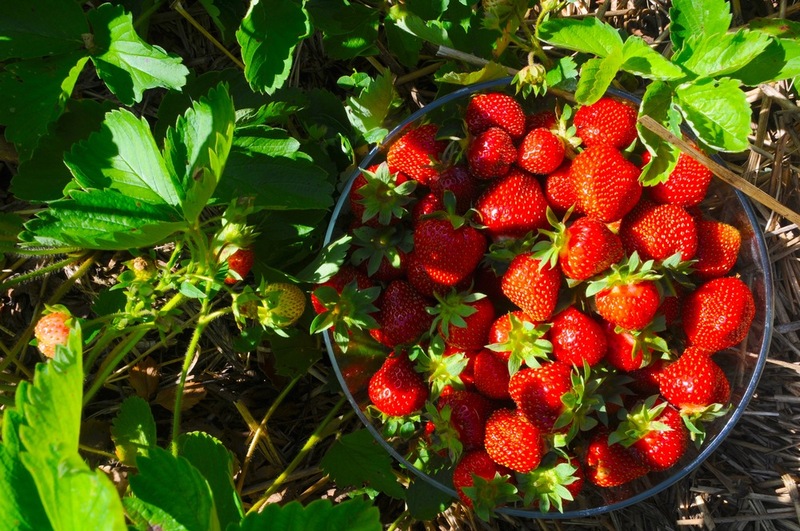 Enjoy Harvesting your own food from your own beautiful garden! 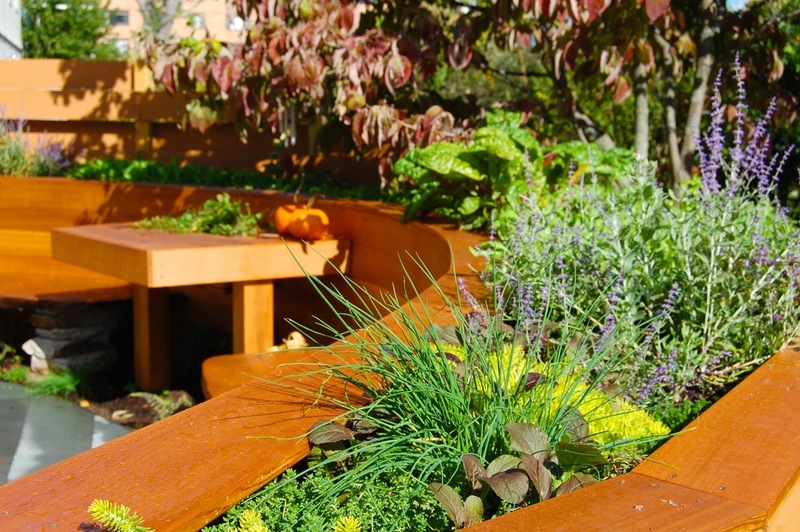 Our company beautifully integrates edible gardens into the surrounding landscape. Incorporating ornamentals and custom construction are ways we often harmonize our edible gardens with the landscape. Ask us about our awesome raised beds! Ask us about planting fruit trees or a food forest! Ask us about how you can grow nutrient-dense produce in a fun, beautiful, and low maintenance way! It’s really amazing how much food can be grown in relatively small spaces. We design, install and maintain edible gardens for residential and commercial clients. Because all of our gardens are customized to harmonize with the surrounding landscape, an onsite consultation is often our first step. During the consultation, we'll meet with you, analyze your microclimate with a solar analysis tool, advise plant selection potential, answer questions you may have, discuss design concepts, take soil samples (mainly concerning lead), define a scope of work together, and talk holistically about long term and short term goals.